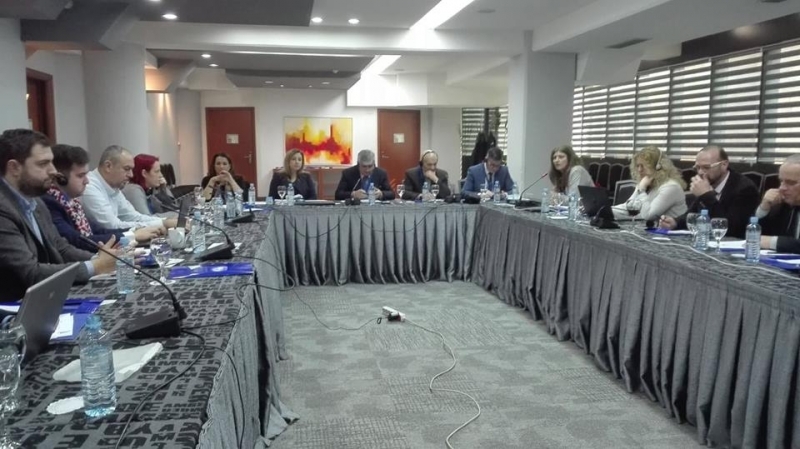 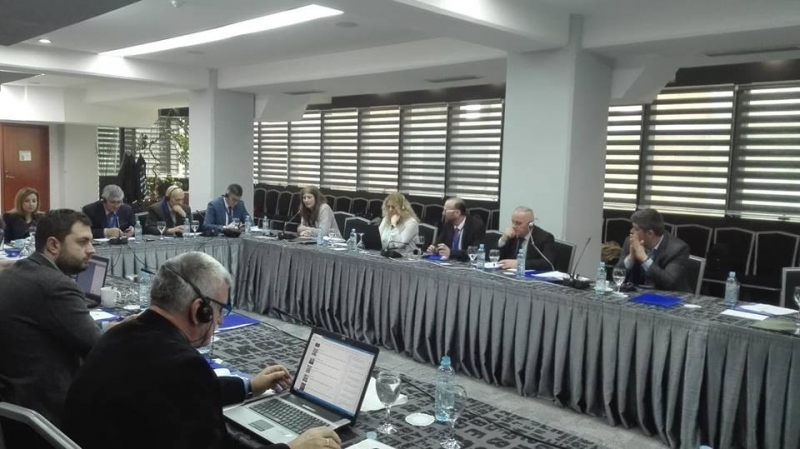 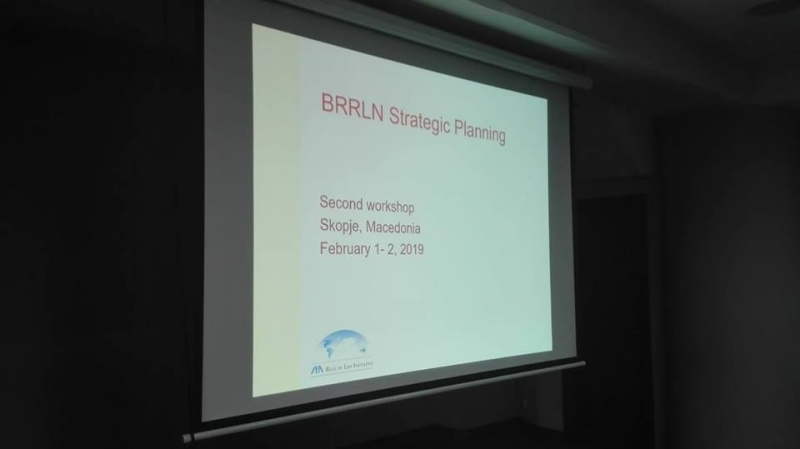 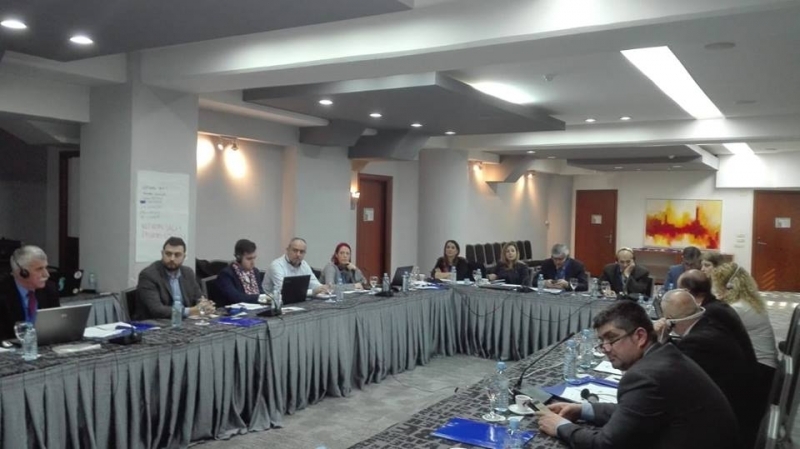 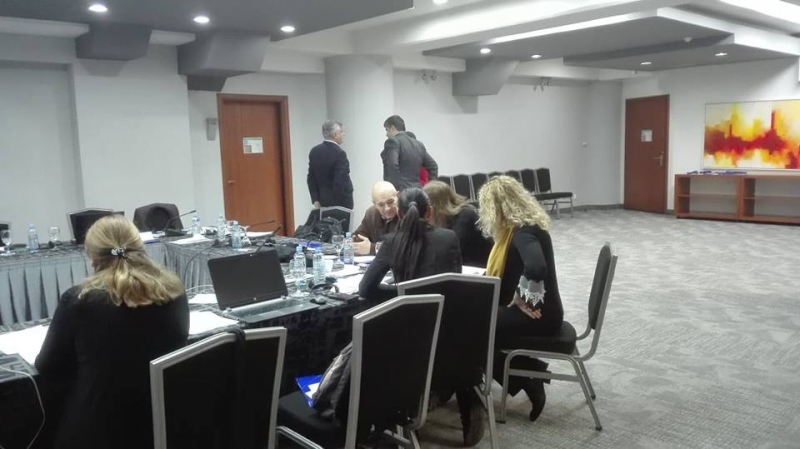 The local ABA ROLI Office organized the BRRLN Steering Committee Meeting and Strategic Planning Workshop in Skopje between February 1st and 2nd, 2019. 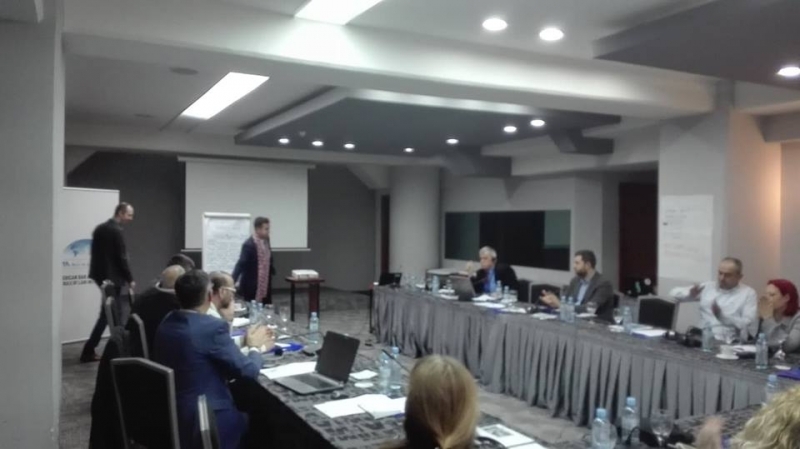 This workshop was envisaged to summarize the previous strategic planning process, to finalize the vision, mission and strategic priorities of the network, to define future activities and their expected outcomes, as well as to work on the network’s sustainability, communication and outreach mechanisms. 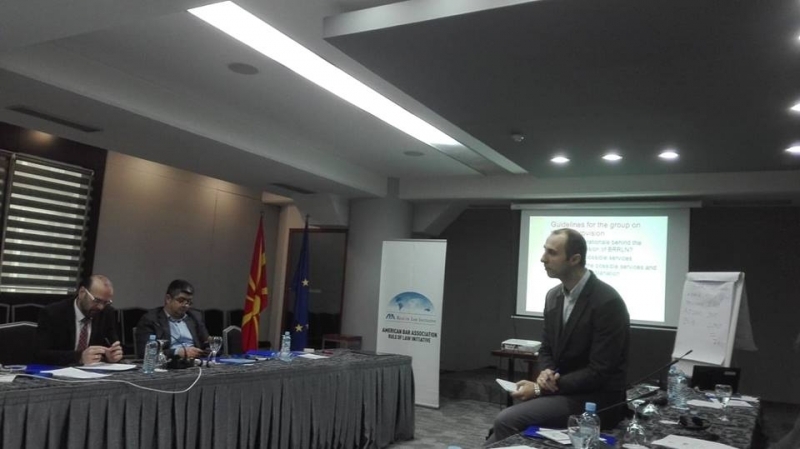 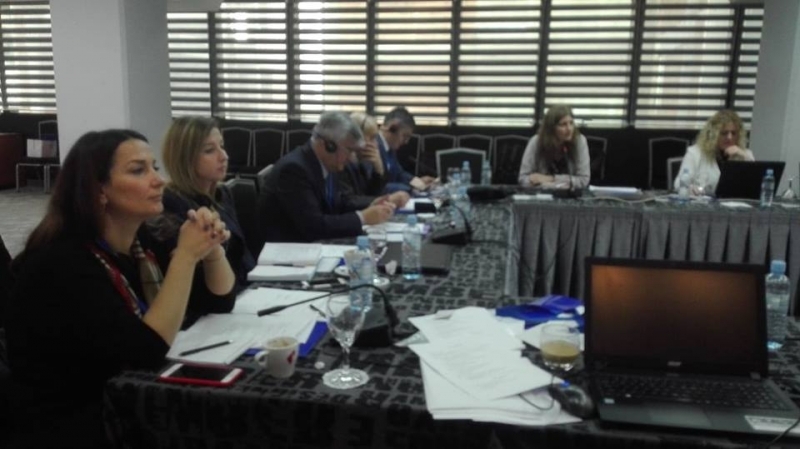 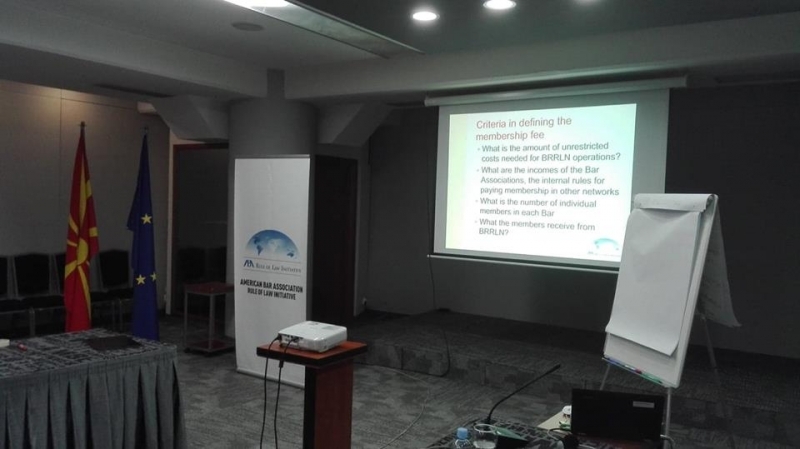 The facilitator, Mr. Tomislav Gajtanoski helped a total of 18 participants – Bar Association officials and CSO representatives – in defining these issues.